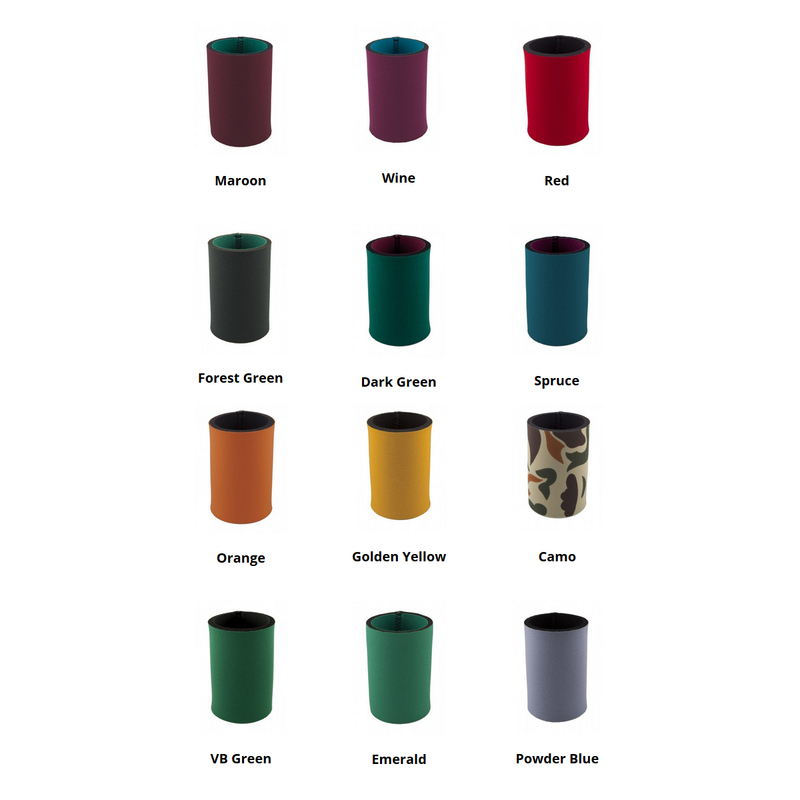 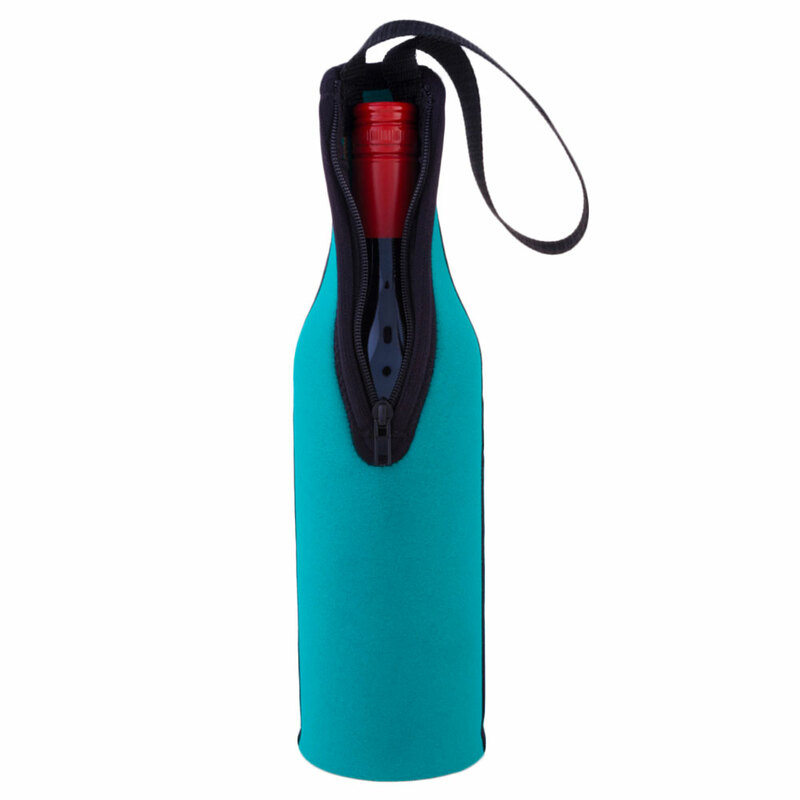 Enjoy your favourite bottle of red or white hassle free with these neoprene coolers! Made from 5mm neoprene these wine coolers are a must have if you're headed out to a picnic or to a restaurant! 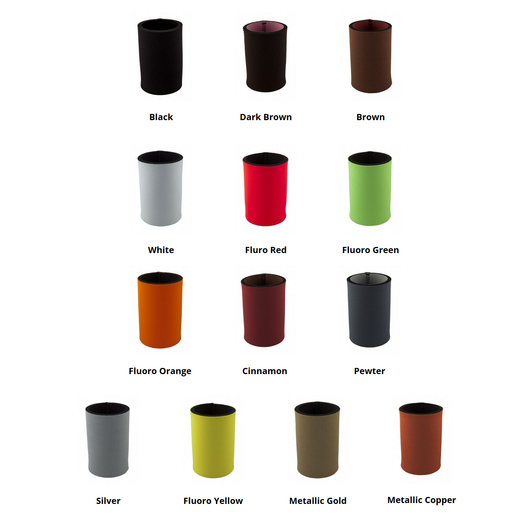 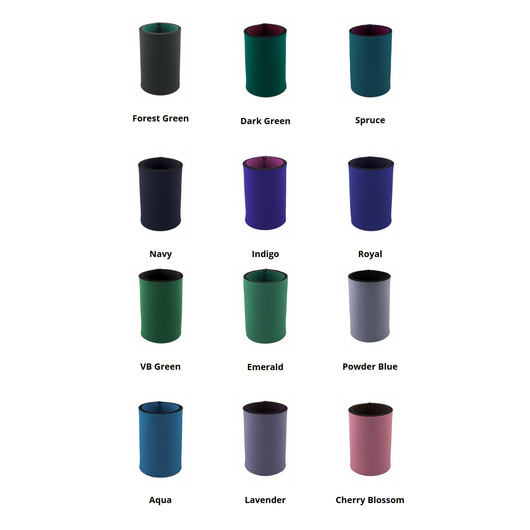 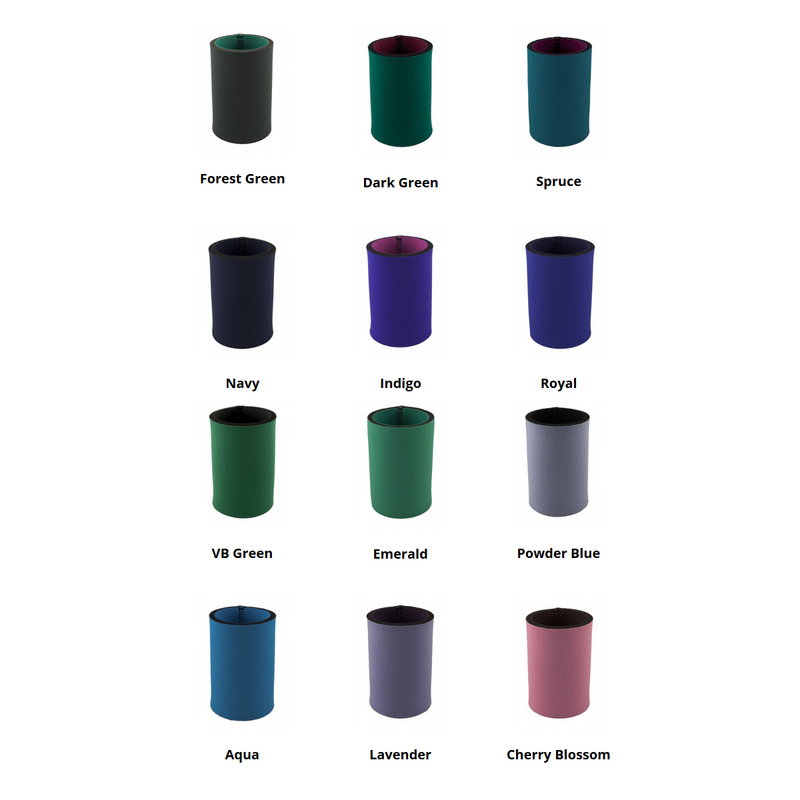 They're available in a huge range of colours and will provide both protection and thermal insulation for your favourite bottle of red or white. 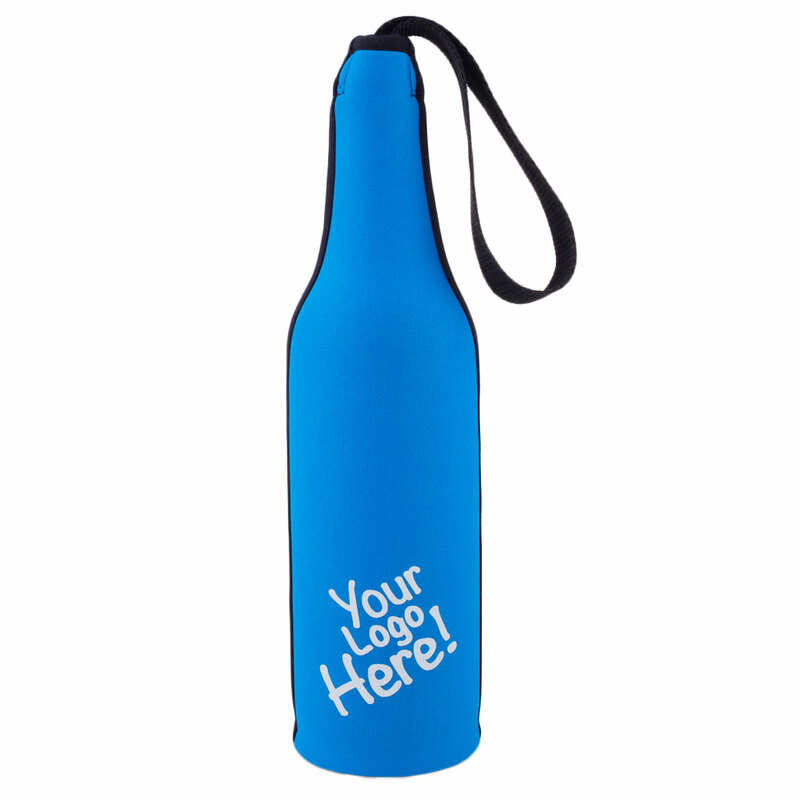 Not only that they come with an easy to carry strap for convenient transport.